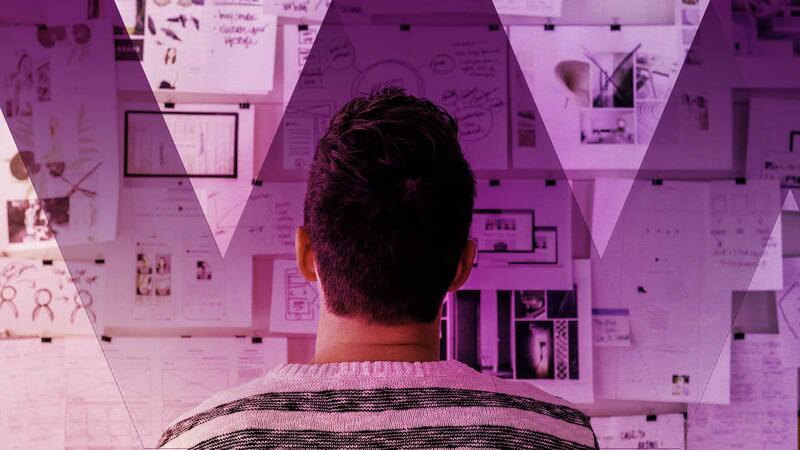 Harbour ISP wanted to market its nbn™ plans and needed to cut through the noise in the super competitive ISP market to make a lasting impression, fast. 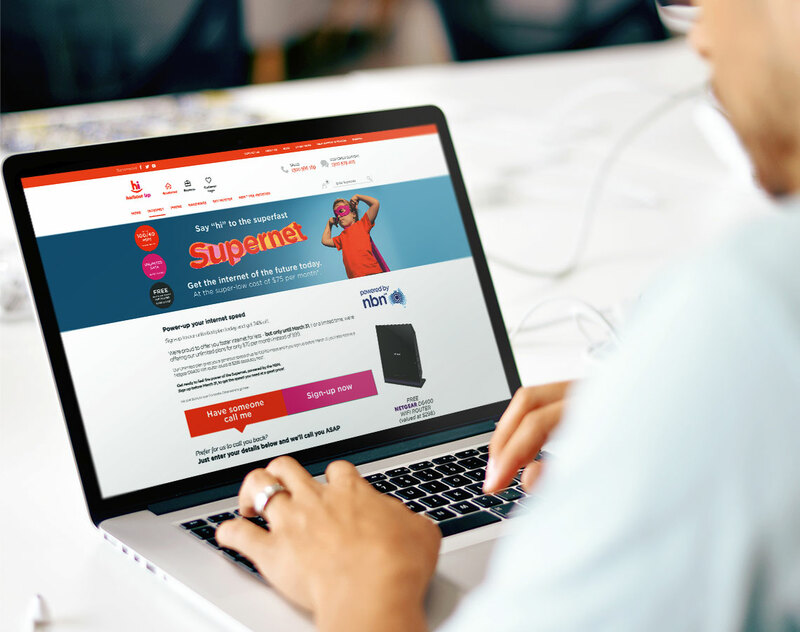 A leader in regional and satellite ISP markets, Harbour ISP, in conjunction with nbn™, wanted to swiftly launch nbn related plans both in the regional and metro areas. Having trouble with their existing campaign concepts, Harbour ISP approached The Walk. 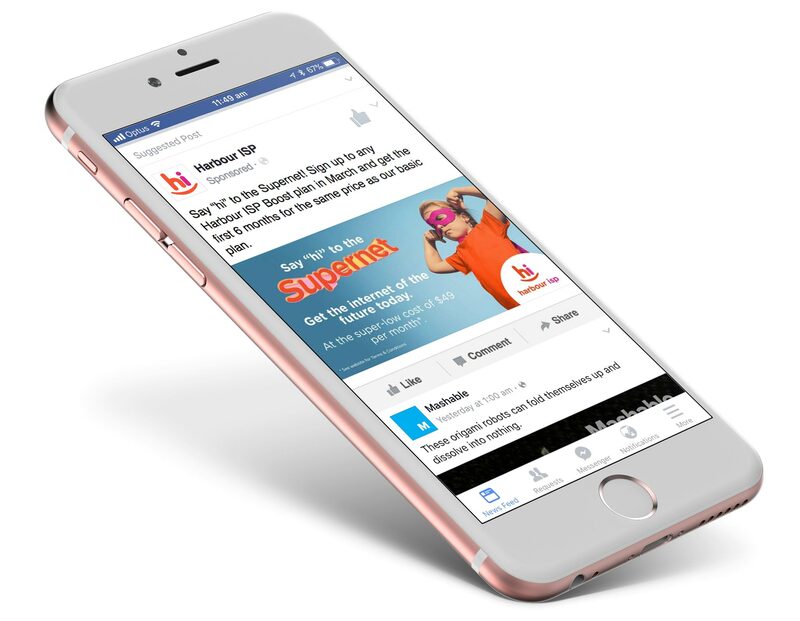 We felt the campaign needed to anchor to a creative concept and message that piqued the audiences interest and heled the Harbour ISP brand to cut through the marketing noise from other brands. 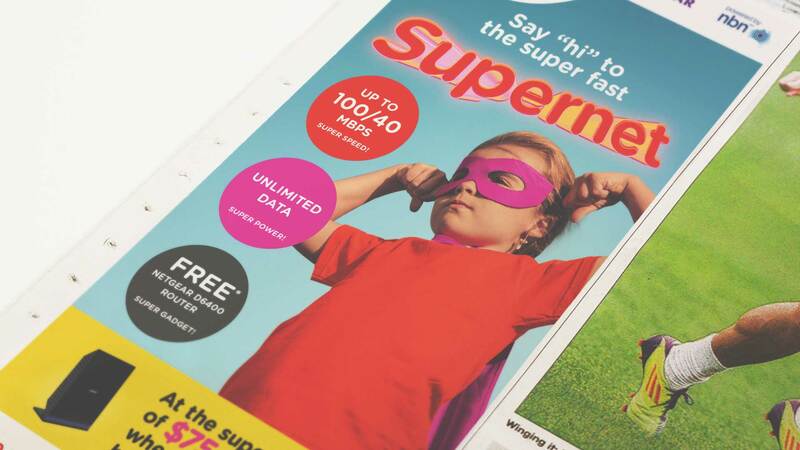 With some audience and market insight, the theme of “Supernet” was developed to help Harbour ISP visually differentiate and position itself as a provider of super-fast internet. 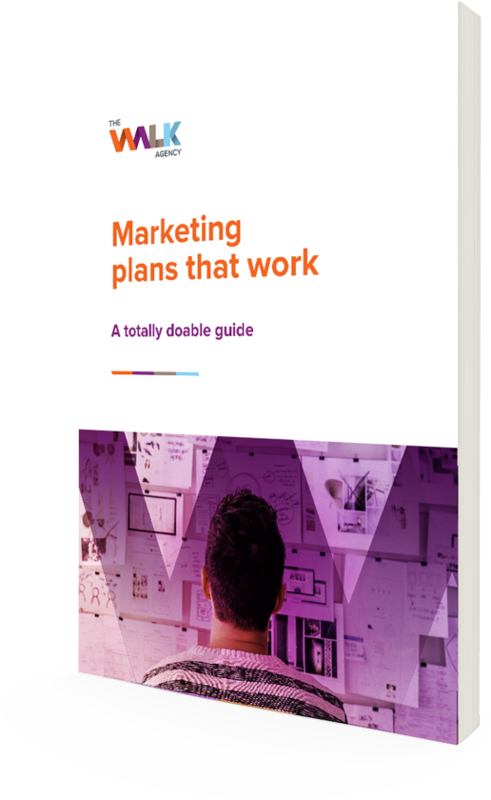 The integrated marketing campaign was executed and performance tracked across print, digital and radio. 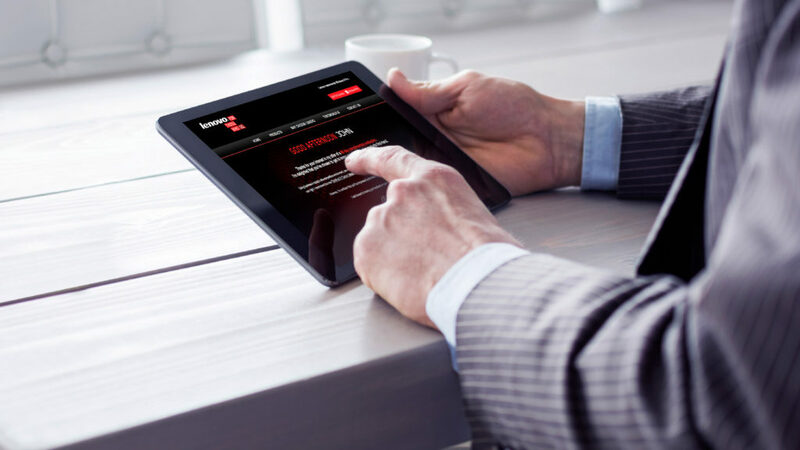 With the integrated marketing campaign in place, calls to Harbour ISP’s sales hotline went off the charts. The campaign also assisted in reducing the gap in the quarterly sales target. 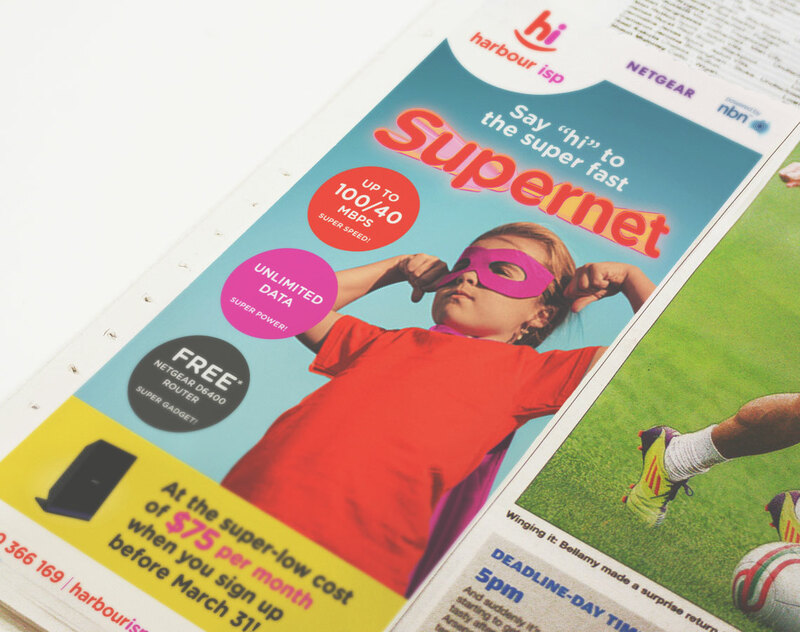 With the Supernet campaign, Harbour ISP has unearthed the returns on a well-executed creative strategy and the benefit of an integrated marketing campaign. 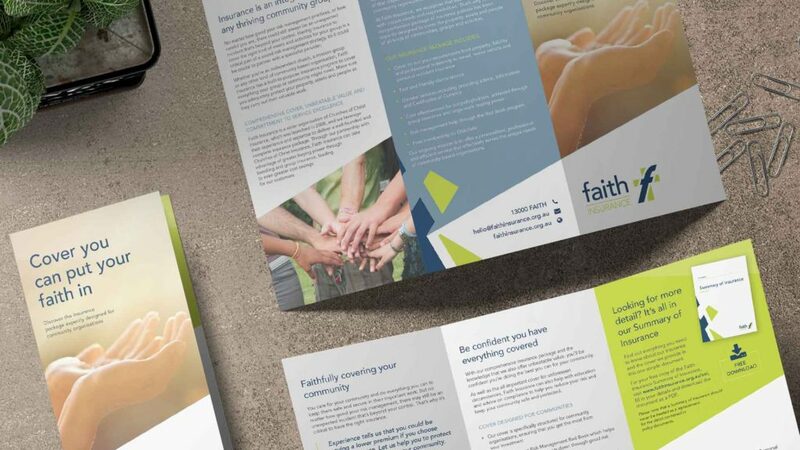 To help Faith Insurance launch their new brand, we created a 6-month marketing plan, complete with an integrated outreach campaign, plus ongoing SEO and content strategies.